How does SAP logic deal with authorization profiles combination? 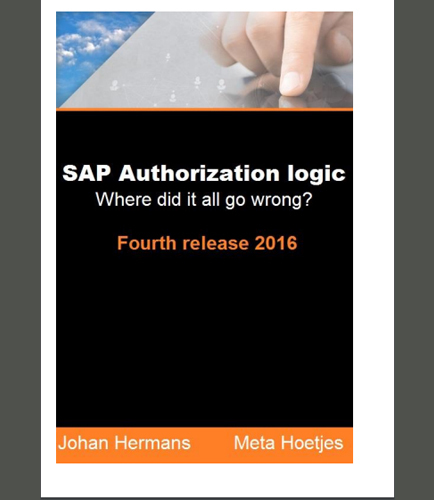 "How does SAP logic deal with authorization profiles combination?" Although SAP Authorization concept has been widely followed in many software development environments, some of the enterprises are still facing issues to understand it. They often think that the purpose of SAP authorization objects is to restrict certain organizational levels and they can protect SAP systems by removing and assigning transaction codes to users.The reality is however completely different. How can you successfully implement the SAP authorization strategy? What are the actions which are subjected to SAP authorization checks that are performed before the start of a program or table maintenance? How can ABAP authorization concept protect the SAP systems from unauthorized access? What problems arise due to explicit authorization model that SAP designed for ABAP? What are the risks involved in the SAP security and how to mitigate them? Download this whitepaper that provides insights in SAP authorization logic, the logic and illogic of transaction codes and SAP authorization objects, the access path and an evolving approach for your GRC solutions.